The charming dwarf bottlebrush is a hardy, carefree little shrub with bright red flowers on and off year round. 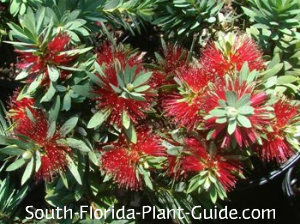 'Little John' has the deepest red blooms of all the bottlebrush plants. The flowers attract hummingbirds and butterflies, and contrast nicely against blue-green foliage. In spite of its delicate look, this small shrub doesn't mind full sun and cold weather. It works wonders in small spaces - as a foundation plant under low windows, an accent for the garden, or lined along a walk or drive. 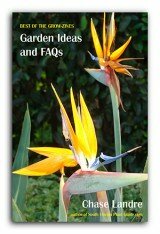 This plant can be hard to find but it's worth the effort. The dwarf bush is a slower grower than the weeping tree or the larger bush form (Red Cluster). Full to part sun is best to get the most blooms. 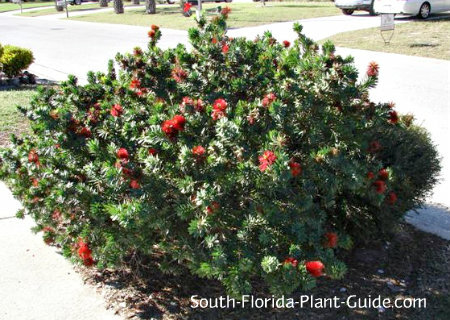 Little John can take dry conditions once established, but isn't as tolerant of wet areas as other bottlebrush plants. This evergreen plant grows about 3 feet tall by 5 feet wide and can be kept smaller with light pruning. 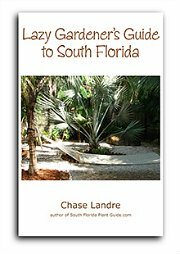 It's cold hardy - fine anywhere in South Florida - and moderately salt-tolerant. These shrubs are considered deer-resistant (though we make no promises). Add top soil or organic peat humus in the hole when you plant. You can mix in composted cow manure, as well. Trim to shape anytime. Hard pruning isn't necessary since the plant grows fairly slowly. 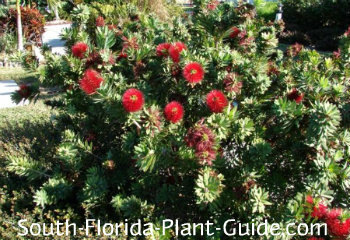 Though a dwarf bottlebrush can be considered moderately drought-tolerant (after it's been established in the ground for about a year), the plant prefers regular watering. Fertilize 3 times a year - spring, summer and autumn - with a good quality granular fertilizer. You can supplement feedings with applications of bone meal to promote heavier bloom. Plant 2-1/2 to 3 feet apart. If you plant as a foundation shrub, come away from the house 3 feet. These make excellent container plants and do fine in planters. 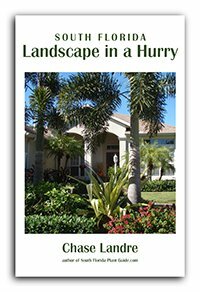 COMPANION PLANT SUGGESTIONS: Silver buttonwood, yellow Maui ixora, bush allamanda, Green Island ficus, carissa, juniper, sweet potato vine, red or white fountain grass, vinca and buttercup.